I hope that all of you spent NYE just the way they like it and had an amazing start to 2016 !!! 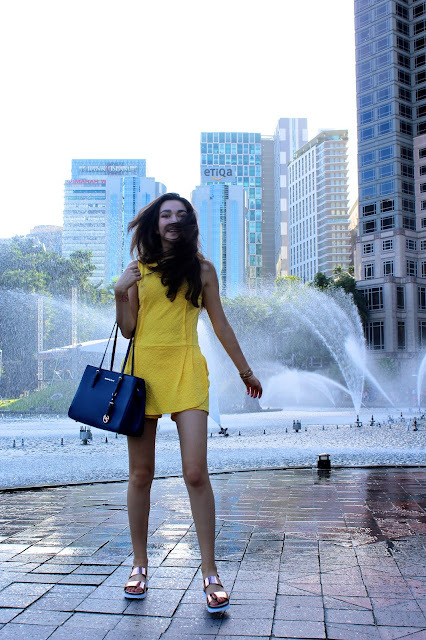 Today I want to share my third look from my trip to Kuala Lumpur last year (well actually last week...). We spent that day walking around the area Bandar, where the Petronas Towers are situated.